The Eyes Have It, and Mine Rock! A few weeks ago, I m ade the decision to have a blepharoplasty, an operation which corrects the drooping or hooding of the upper eyelids. 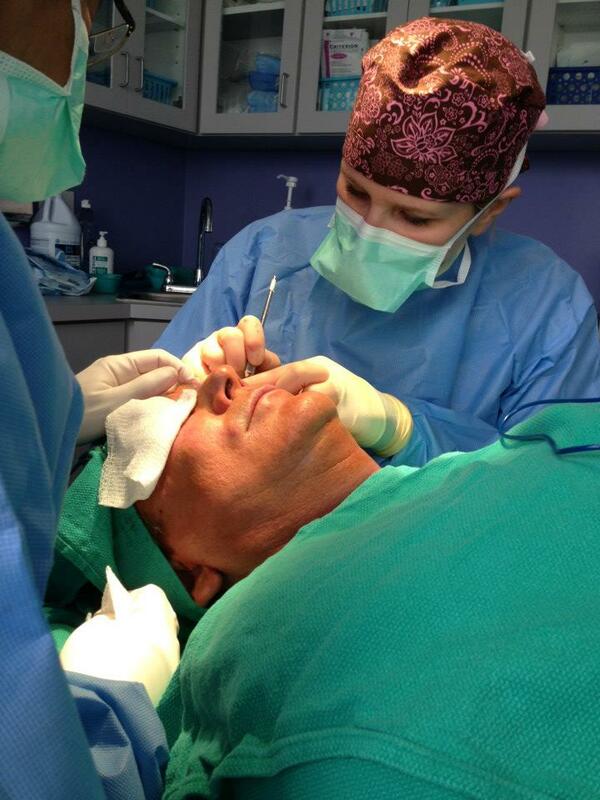 Our own Dr. Michelle Spring performed the procedure under local anesthetic. I did it because I hated the hooding of my upper lids and the extra fullness of my lower lids. And, I did it entirely for my own enjoyment. I worked the same day, and had it done under local anesthesia taking only Tylenol for discomfort. My only challenge was the swelling and small bruises. Our instructions at Marina Plastic Surgery say to use ice, ice, ice. Frozen peas work great. Had I been a better patient and used more ice, the swelling would have resolved more quickly. It was a total piece of cake. 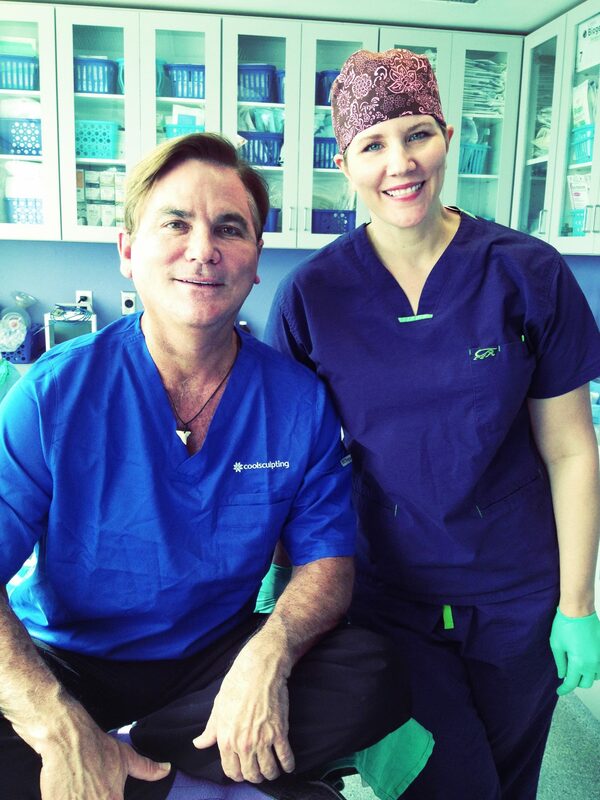 My favorite part was jumping up on the table and having Dr. Spri ng do the procedure. The least favorite part was the swelling and small bruises, but they were my own fault. I would do it again and again if I felt like I needed it or would be happier doing it. Our eyes and how they look convey so much about us…are we old, tired, bored, or young, refreshed and vital? I was tired of seeing old, tired eyes look back at me. I also wanted to see my eye color once again. And now I do.